It can be a necessary headache, but dealing with regulations to keep your brewery in compliance can be a key. James Niekamp, a lawyer for Graydon Law Firm in Cincinnati, recently spoke to brewers about dealing with TTB regulations properly at the 2018 Ohio Craft Brewers Association‘s annual conference and gave his insights. Niekamp pointed out that a government agency like the TTB has Chevron deference. “Essentially what this means is that not everything they say is based upon an act of Congress,” he said. “There is a difference between statutes and regulations. Statutes are actually acts of Congress. Regulations are issued by the agency’s where Congress has given them the authority to do so. That means the TTB has a lot of power and a lot of that power has gray areas, as many breweries can attest to. “Just because something is a regulation doesn’t always mean you’re going to win,” Niekamp said. “But it also means that there’s a lot of policy making on the agency level because the federal government and Congress doesn’t know a lot about what you guys do. They just know they want to get money. 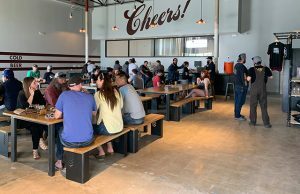 Even something as simple as the issue of separation between a brewery’s operations and the taproom can come into question with some agents allowing a 4-5 foot wall, some saying a piece of tape on the floor while others have said a floor to ceiling way is needed (which Niekamp said is not even close to the rule). “I cannot wrap my mind around it,” Niekamp said. “I’ve talked to many attorneys, supervisors and high-level officials at the TTB and nobody can give any clear answer. Bond issues have been kind of hot lately. 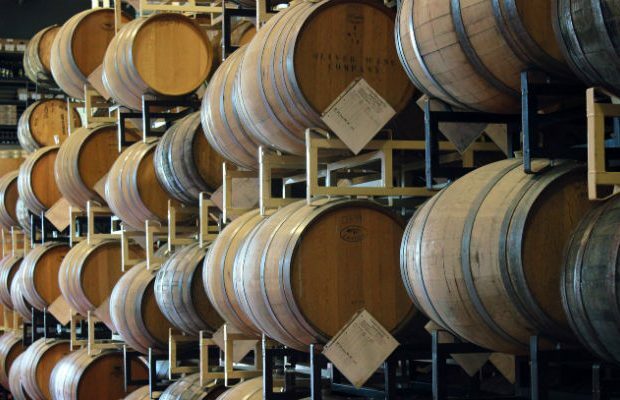 As of January 1, 2017 the PATH Act came out which adjusted the federal excise tax ​(FET) ​liability for breweries under $50,000 a year, they ​won’t have to have a bond. 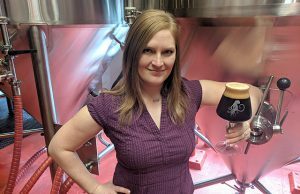 ​That was based on the old tax rates which are still the default tax base ​with ​a ​temporary deduction right now​ because of the Craft Beverage Modernization and Tax Reform Act of 2017 for 2018 and 2019​.​ But breweries can calculate ​their bond ​requirements based on these lower rates​ now​. 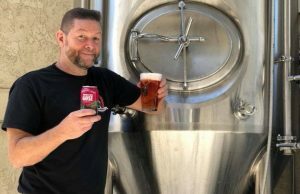 ​He noted for breweries that can do this to cancel your surety policy or terminate your cash bond to get your $1,000 back. ​”The problem I see is the TTB will always find even honest mistakes,” Niekamp said. “The rules are so strict dating back to prohibition and they really haven’t pulled their foot off the gas on it yet.